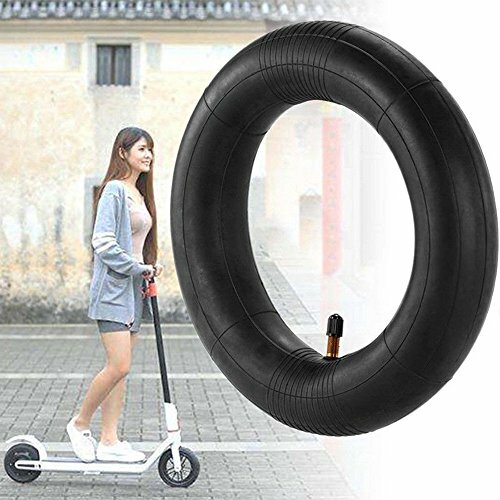 *Specially designed for Xiaomi M365 scooter. *Thicker than original one, so you can get a better cross over ability. *Much cheaper than original ones.